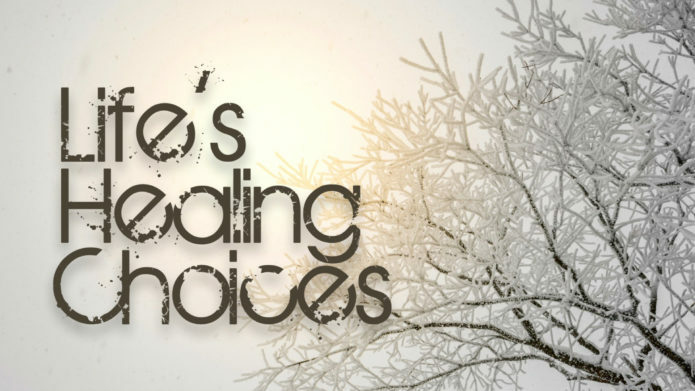 Life’s Healing Choices is a DVD driving class which offers freedom from our hurts, hang-ups, and habits through eight healing choices that promise true happiness and life transformation. Using the Beatitudes of Jesus as a foundation, Senior Pastor Rick Warren of Saddleback Church and John Baker, who is also a pastor at Saddleback, developed the eight choices shared in this book. For more information, email noral@bpchurch.ca. I look forward to seeing you Tuesday October 2nd at the Main Campus.